Former Eagle Justin Boyd is in need of help after a medical setback. Boyd recently suffered a heart attack with 100% blockage requiring an immediate stent. The surgery went well but Boyd still faces a long road to recovery. It's the second major health set-back for Boyd. He suffered a mini-stroke last year. Boyd is still young at 33 years old and has been transitioning into coaching after a long playing career. He played for teams in California and Texas along with the Eagles and Tiger Rugby. 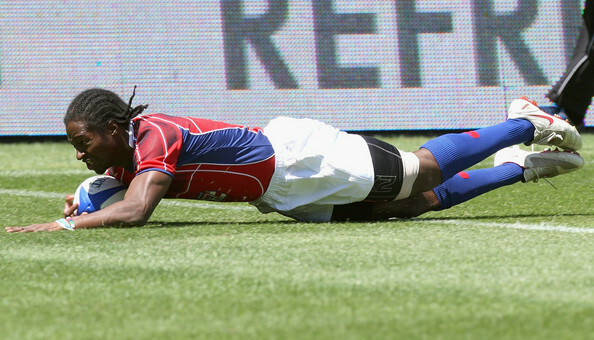 He is particularly known for his play on the Sevens Series with the Eagles. Those interested in donating can do so on GoFundMe.